The Flow Consciousness Institute offers a wide range of cutting-edge trainings that combine the latest research and tools from the fields of psychoneurobiology, neuroscience, quantum physics and parapsychology with time-honored wisdom from the great spiritual traditions and beyond. All courses are designed to help you integrate advanced Flow Consciousness skills into your everyday experience to help you live a more richly fulfilling and effortless life. expand into a limitless reality of abundance, freedom and flow. 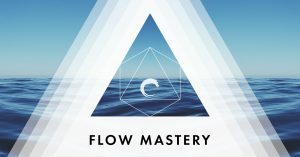 Flow Mastery is an 8-week online group training on the art and science of designing your ideal reality and mastering the art of living in high levels of flow at all times. 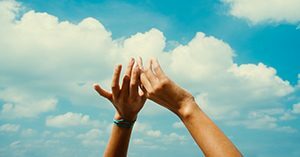 Advanced practices for rapidly erasing limiting beliefs, fear, negative emotional programming and more are offered alongside simple but powerful techniques for accessing quantum/intuitional aspects of the self for creating exponential growth and success in all areas of your life and business. 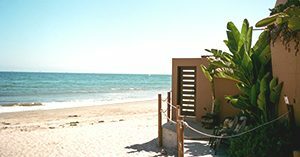 Learn the Flow Mastery curriculum in person in beautiful Santa Barbara, CA with Jackie and Justin. The Flow Mastery Intensive is a highly experiential deep dive into the Flow Mastery curriculum designed to rapidly move you into flow consciousness and give you master-level abilities with the core skills and tools needed to move fully into a reality of inifinite possibility and effortless growth and expansion in life, business and beyond. Join us for a 6-month deep dive into applying flow in your life and business at advanced levels, tailored to your personal needs and desires with a small, highly-curated group of linkminded individuals. The Flow Mastermind is designed to massively accelerate your growth, expansion and success, help you through your biggest inner blocks and to develop master-level flow skills.